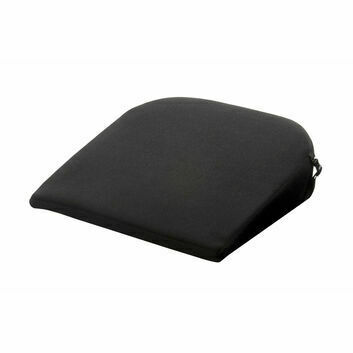 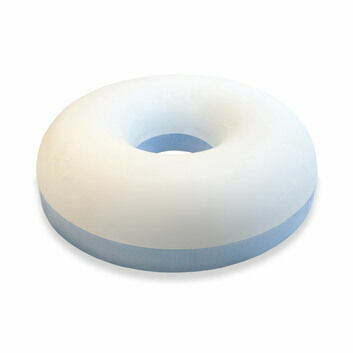 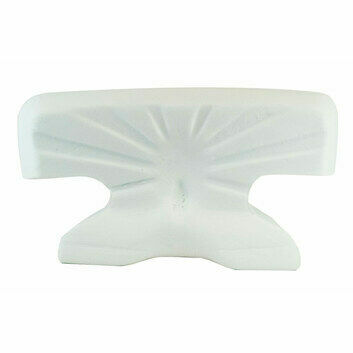 A cushion designed especially for wheelchair users, it is manufactured using high quality memory foam to relieve pressure and help with weight distribution. 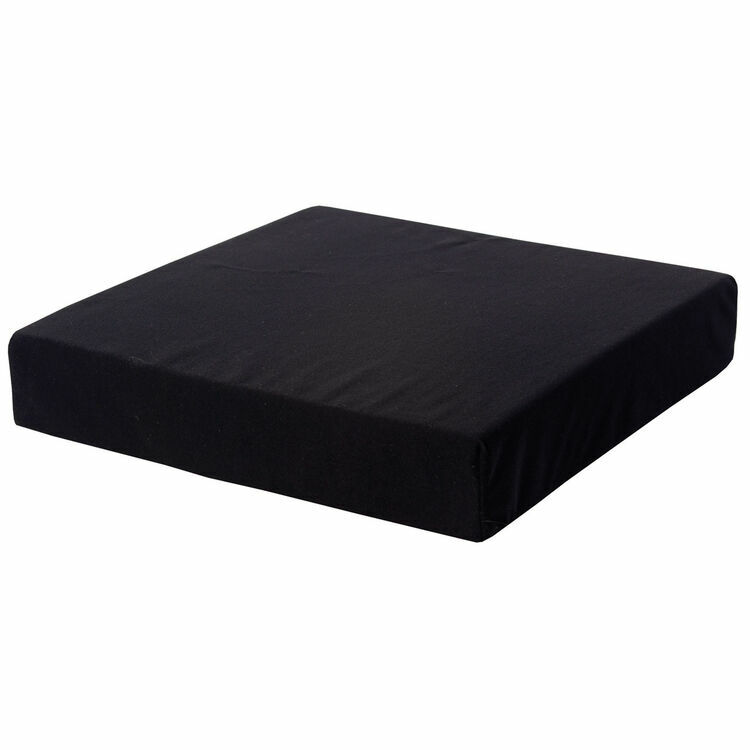 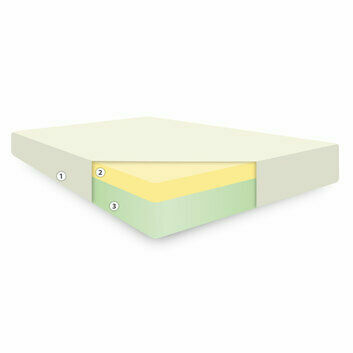 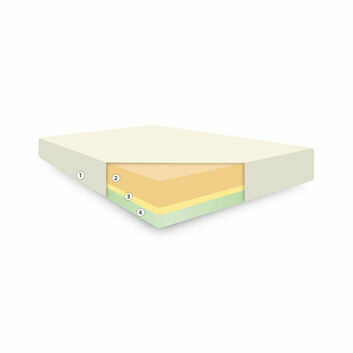 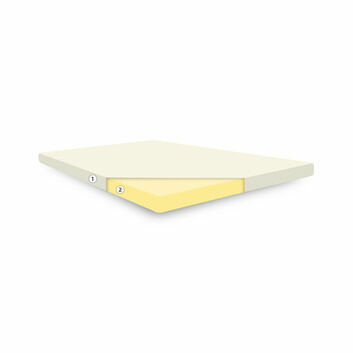 Our design is supported with a reflex foam base to further increase the comfort levels of those who remain sat down for prolonged periods of time. 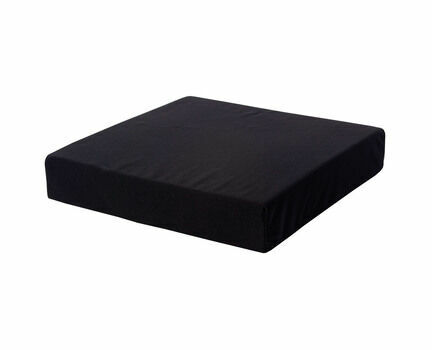 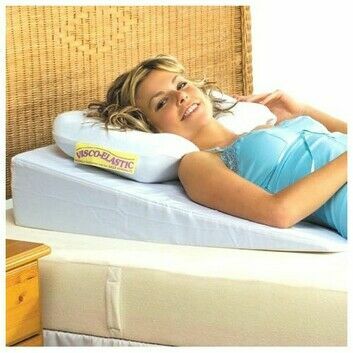 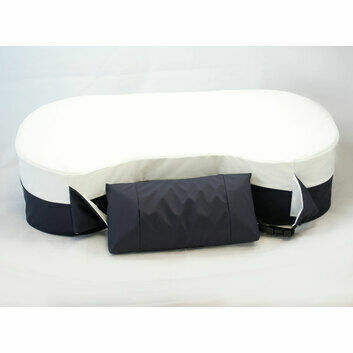 The cushion comes with a removable washable black zipped cover.